MORE Stringer rejected House subpoena for records by 5pm today and for interview with investigators on Friday. He would have faced an almost certain vote to expel. 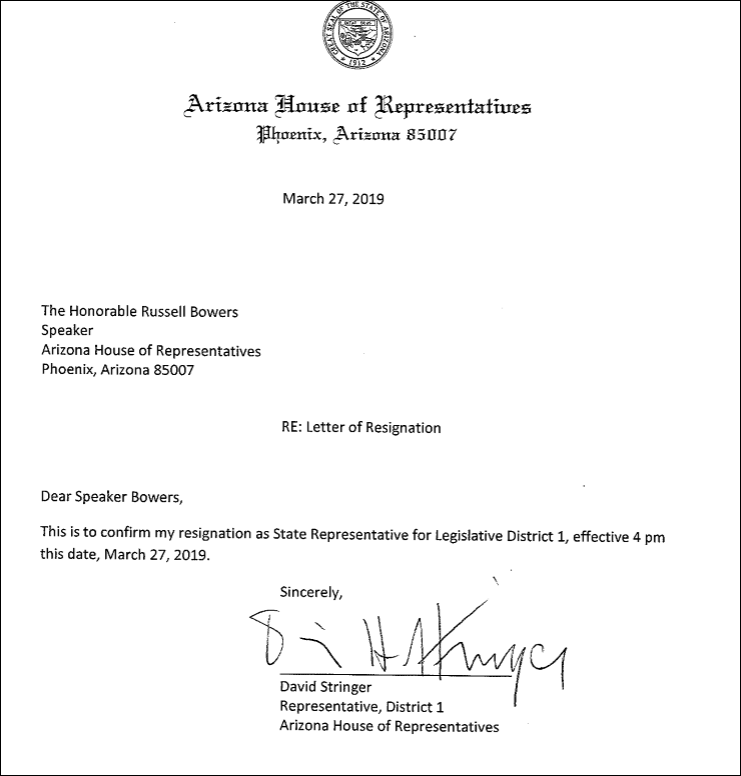 READ State Rep. David Stringer's one-sentence resignation letter.